You ordered, we answered. Your favorite early access sprouts —Charred Brussels with Honey-Chili Oil™ — will be available at all Dig restaurants with our Fall menu (coming soon). Get a sneak peek during lunch Monday - Wednesday (open-2pm), only via pickup, through the Dig Inn app*. *Not available at SoHo, 350 Hudson, and Brookfield Place. 2.Already have our app? Use it to select your closest restaurant. 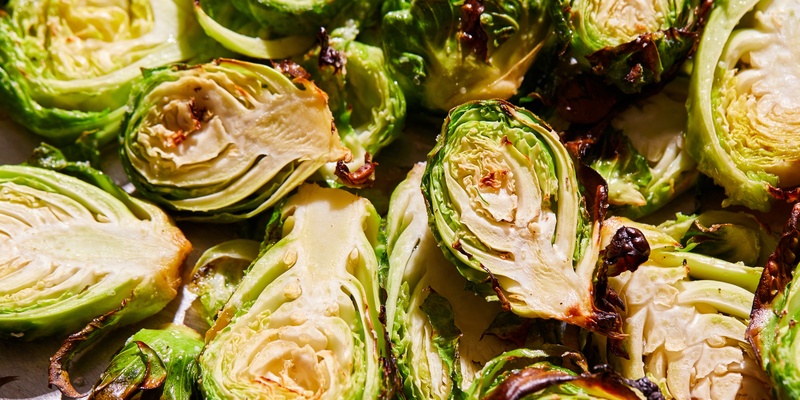 3.Order a Farmer’s Favorite bowl and shamelessly go triple on the Brussels. 4. 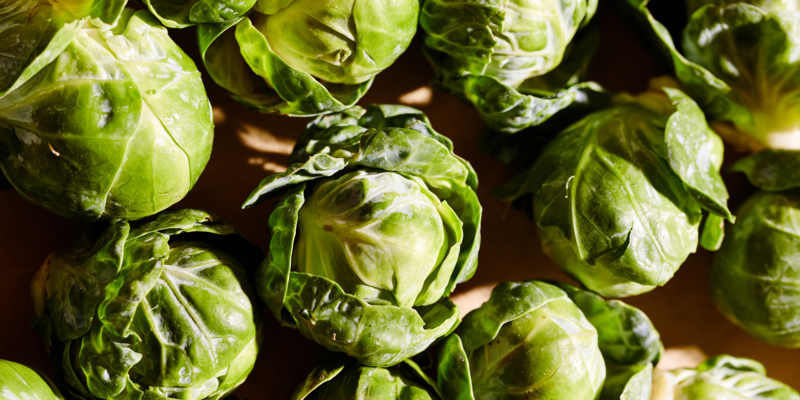 'Gram your Brussels for a chance to win a meal on the house. Enter your email below to receive our Chipotle Lemon Brussels recipe later this fall.